Saturday Night Live is going live from sea to shining sea for the last four episodes of Season 42, with the show airing live in every time zone. The first host to kick this off is none other than SNL veteran Jimmy Fallon, who is more than suited for the task. And now, it has been announced that Harry Styles will be the SNL musical guest for the April 15th episode hosted by Fallon. That means it’s officially time to cancel your plans and get ready to spend Saturday night in front of your TV because for its first time ever airing live throughout all of the United States, Saturday Night Live is pulling out all the stops. Since his days as a cast member, Fallon has been busy hosting The Tonight Show, although he has hosted SNL two times — in 2011 and 2013 — before now. He last showed up on SNL in October 2016 with none other than his old “Weekend Update” cohost Tina Fey as they hilariously portrayed undecided female voters from Philadelphia. 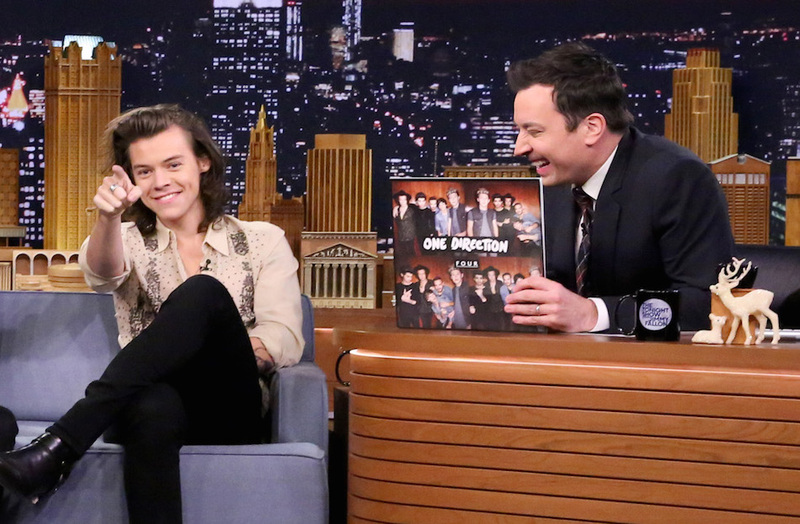 Although Styles has been to 30 Rock significantly fewer times than Fallon, he is no stranger to the SNL stage, since One Direction performed in 2012 with host Sofía Vergara and in 2014 with host Amy Adams. Styles should also be releasing his first solo album before this SNL episode airs, so it’s gonna be a swoon-worthy show. 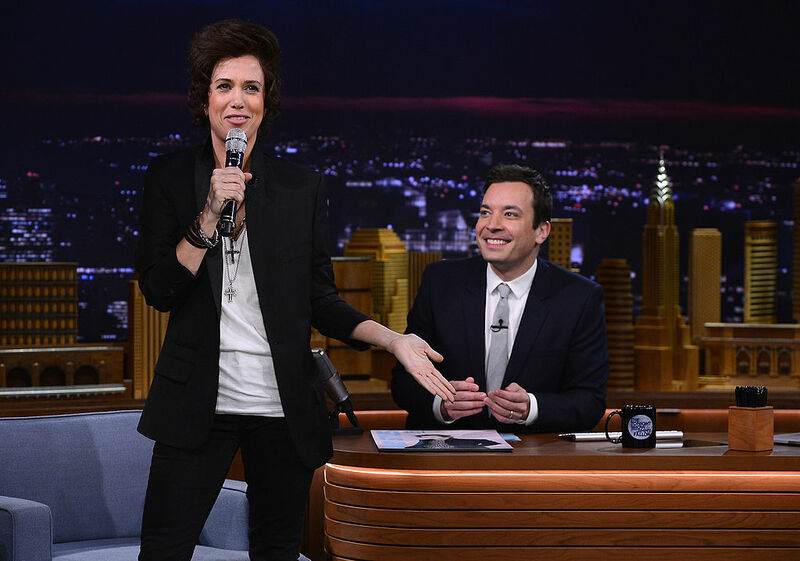 While Fallon won’t need any help with his hosting duties, we can’t help but hope that another SNL alum — Kristen Wiig — will stop by the show, too, so that she can recreate her Harry Styles impression that she did on The Tonight Show back in 2014. But even if Wiig doesn’t make an appearance, be sure to catch Fallon and Styles live on SNL on April 15th!